The first day of Mobile World Congress today, and from the looks of things its pretty much all android! Sure, Microsoft gave a keynote about adding copy & paste to Windows Phone 7 sometime in 2011, but to be honest, that bit of news didn't really excite me all that much... Anyway loads of android news, really hard to pick out the most important ones! Pretty similar to the other honeycomb tablets been shown, but this tablet has 2 camera on the back. Why you ask? Well it actually records in 3D! Not something personally I'd probably use, but its something to differentiate it from the Xoom and Galaxy Tab 10.1. As expected it has similar specs to those with the dual core cpu, etc. But its also slightly smaller that those tablets measuring at 8.9". This seems to be a mega powerful android phone with the quadrant benchmark hitting around 3000. Just shows how far we've come in such a small amount of time! Of course, it is also a 3D phone. Gimmick? I guess you have to decide that for yourself (please actually use the thing before passing judgement!). One Â thing you can see from the vid is the cool 3d style menu's LG have added. This is really cool, I can't tell you how it pains me to try and find the charging port on my phone when I'm about to sleep. Laying it down on a mat would just be perfect. The Xoom will be coming to Europe beginning of Q2. 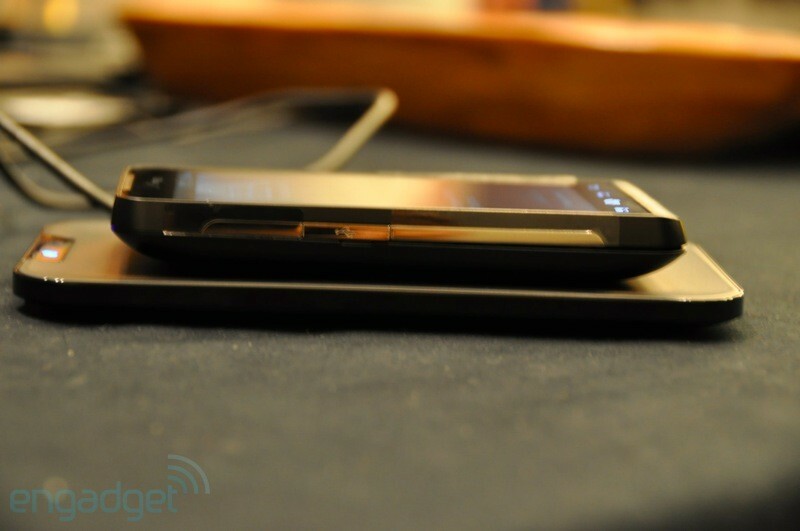 It will be available in both 3G and WiFi models, with a silver version also seen at MWC. No word on that elusive pricing as of yet though. The Blackberry-esqe Moto phone is coming to Europe (soon I guess?). Honestly, physical keyboards just don't do it for me, not after seeing just how fast swype is anyway. But if that floats your boat, then this may be something you want to take a look at. Runs froyo and has a single core 1ghz cpu (is 1ghz low end now?). Galaxy S minus the phone.Â 1GHz Hummingbird processor, a 5" 800 x 480 display, a 5 megapixel camera with a flash, and a 2500mAH battery running froyo (but to launch with gingerbread). 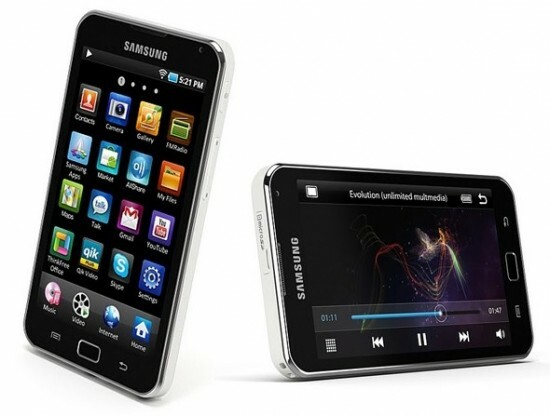 Sort of a mix between the original Galaxy S and the new Galaxy S II. Sort of cool, but wonder what the price point on this thing will be. Hmm, interesting one this. Not sure why Samsung would go for one network exclusive agreement. It has tried to get its Galaxy range on every network possible worldwide in the past, is this a change we may see again? Depending on whether Vodafone will sell this sim free could seriosuly effect peoples decision whther to get this or the Moto Xoom.